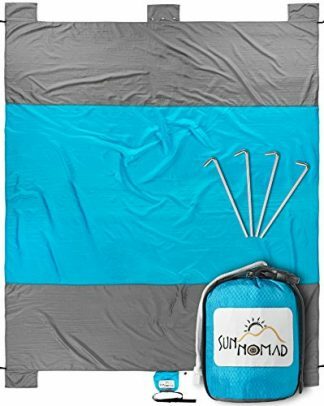 It’s THE gift to give to beach lovers who are just so bummed at the office or at the four corners of their homes, and terribly miss the warm and cool blue waters. 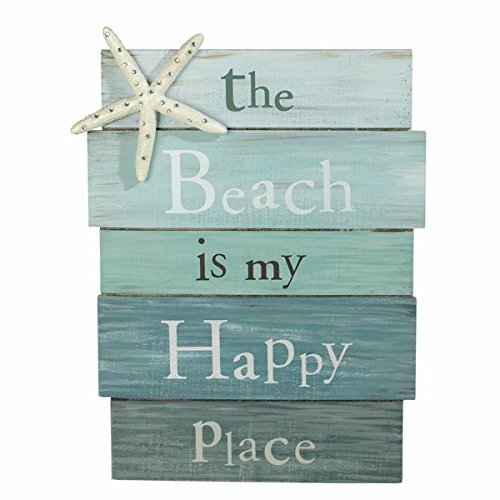 This creative wall decor has got just the right summer-y feel to it that’s definitely going to impress the person you are giving it to. It’s really easy to fall in love with the beach, even for people who do not like dipping themselves in the water. The sand between the toes, the cool sea breeze on the face, and the sound of the waves rolling and crashing on the sand are just heavenly and definitely therapeutic. But then again, not all of us, not even beach lovers themselves, can easily afford to get some time off work to spend even a day at the beach. If you know someone with that sad, unfortunate story, of not being able to take their feet to the beach for a variety of reasons, you can take the beach to them. Yes, right to their own homes! 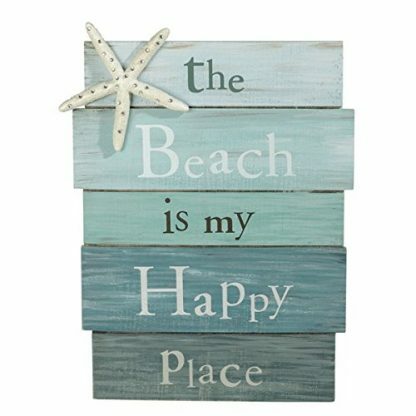 Maybe, not the sand and the waters, but definitely the feel of it with this cute wall decor from Grasslands. Let your friend, wife, or mom take a drip down the memory lane, and reminisce all those lovely days spent by the boardwalk and at the beach by sharing this beautiful piece of art to them. The colors and the starfish is all you need to “take” them to the beach without leaving their homes. The decoration will also be loved by little “mermaid” girls who love the beach like no other. 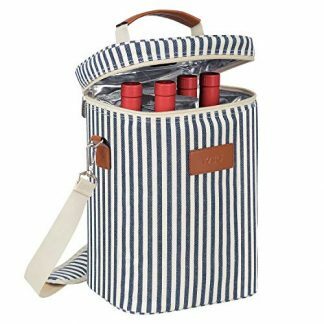 It’s a great birthday gift, anniversary gift, or on any occasion that you have a reason to give an “I love you” or an “I’m thinking about our days together” gifts.